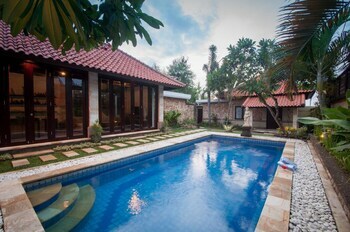 With a stay at Villa Green Kori in Kerobokan (Kuta Utara), you'll be within a 15-minute drive of Finns Recreation Club and Eat Street. Featured amenities include laundry facilities and a safe deposit box at the front desk. A roundtrip airport shuttle is complimentary (available 24 hours). With a stay at RedDoorz near Blok M in Jakarta (Kebayoran Baru), you'll be within a 15-minute drive of Gelora Bung Karno Stadium and JKT48 Theater.